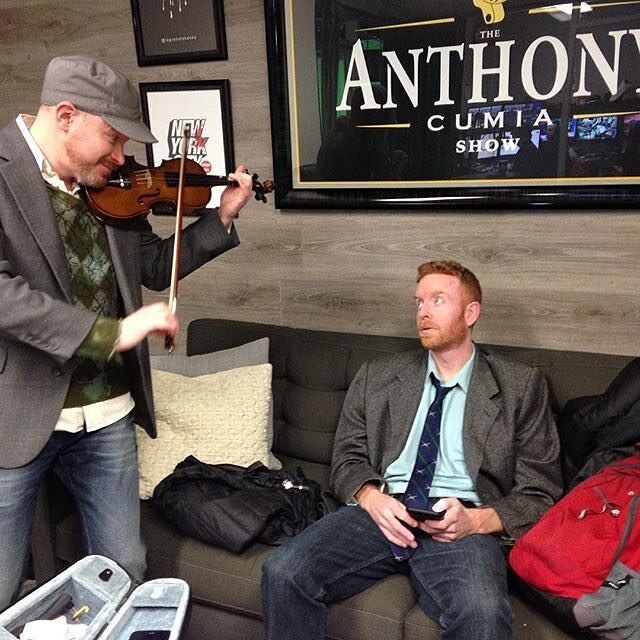 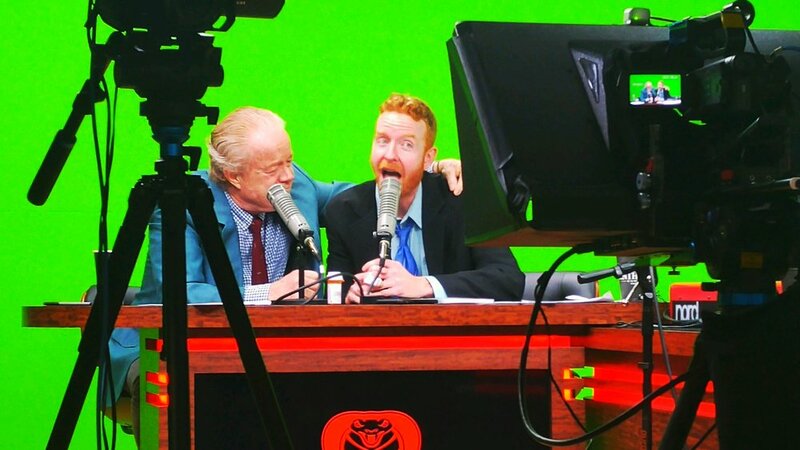 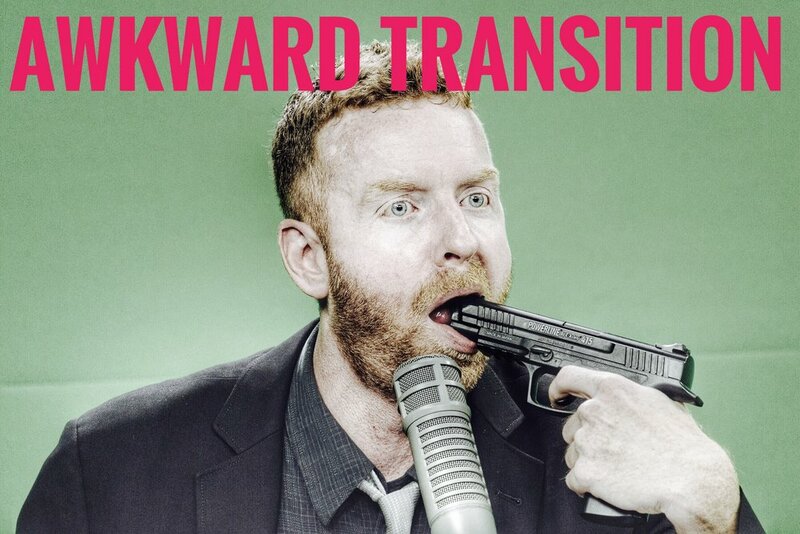 There Is A New EAST SIDE DAVE SHOW On Compound Media And It Is Mind-Melting! 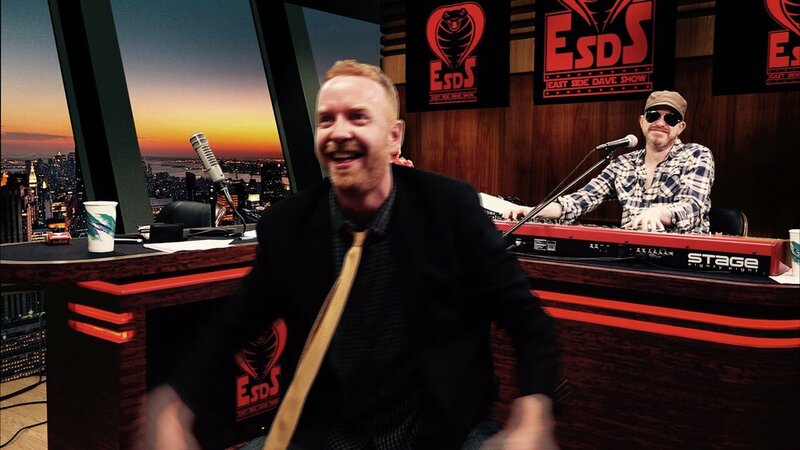 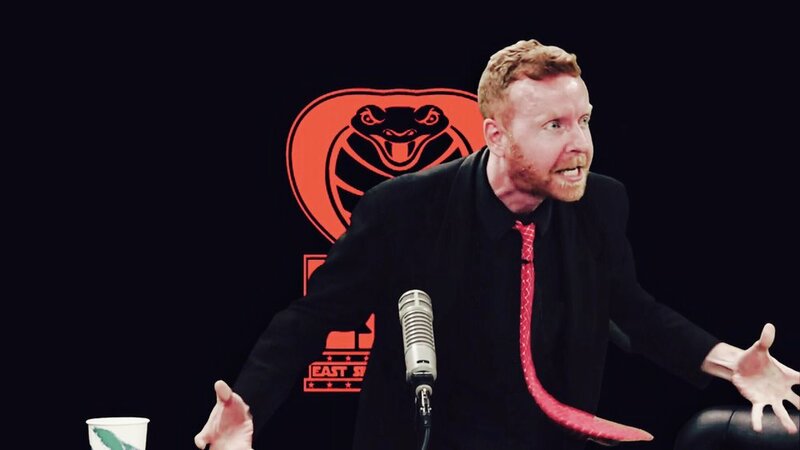 We encourage you to watch the most insane program in the world...the East Side Dave Show. 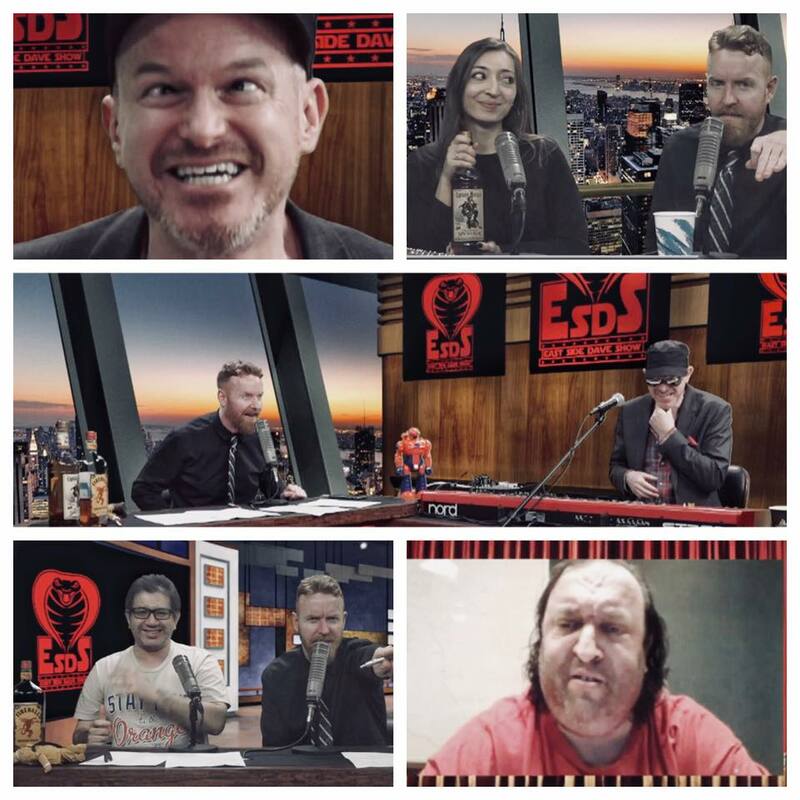 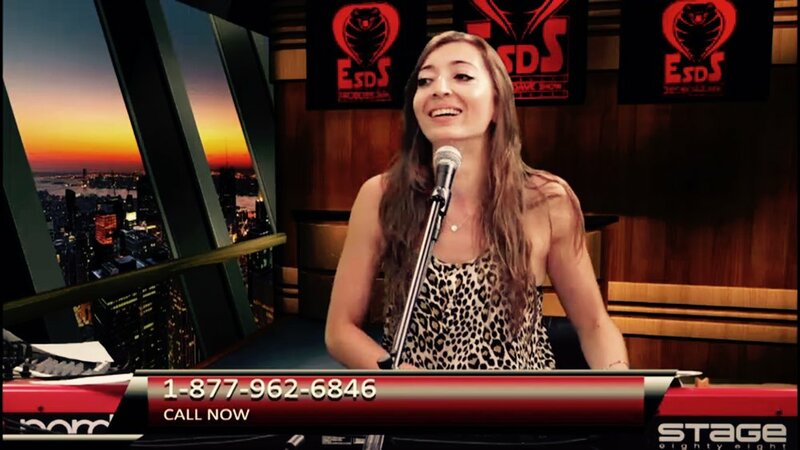 We welcome you to observe the #ESDS on CompoundMedia.com. 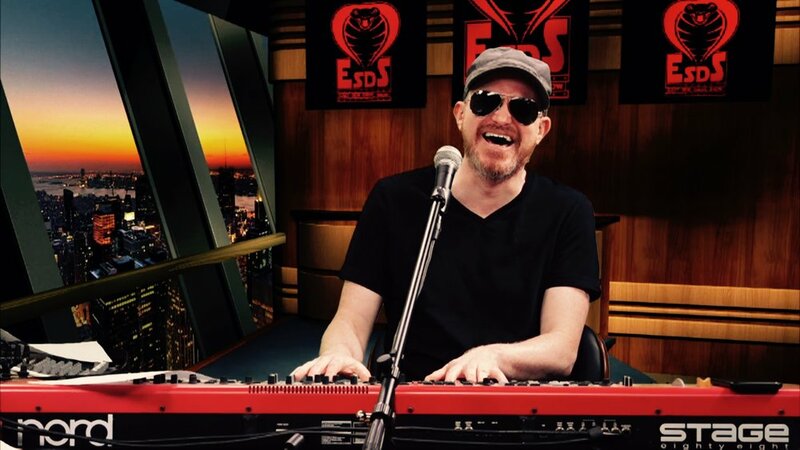 We recommend you watch with a friend, some snacks, perhaps an adult beverage, and anything else that you need to make your experience a pleasant and comfortable one. 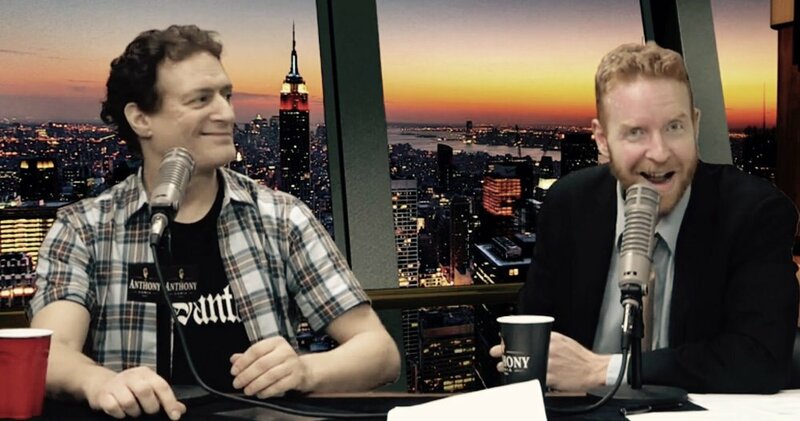 We wish you a good one, friend.